When Google Earth was first introduced 10 years ago, it immediately stole my heart. Beyond the freedom to fly anywhere in the world, I was captivated by the ability to paint and visualize geographic data on this incredible global canvas. Drawn to datasets backed by real human stories, I started making my own maps with KML a few weeks after Earth’s release in 2005. For my master’s degree, I used Google Earth to build a virtual representation of a high-tech biological research reserve. Vint Cerf saw my work, which eventually led to a job on the Google Earth Outreach team, turning my passion for telling stories with maps into a career. 2005 was the beginning of Google Earth’s evolution, as well. In August of that year, Hurricane Katrina showed us how useful mapping tools like Earth could be for crisis response efforts. Rescue workers compared before and after Satellite imagery in Google Earth to better locate where people were stranded. And in the years after, with more than 2 billion downloads by people in nearly every country in the world, Earth has enabled people to discover new coral reefs, journey to the Moon and into deep space, find long-lost parents, clear landmines and much more. The ability to empower groups as diverse as school children and NASA scientists to learn more about the world is what I love about Google Earth. 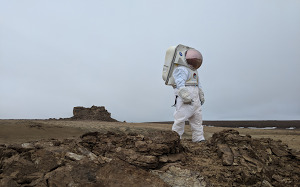 It has the potential to make the planet a far more connected place, if you take the time to explore, discover and share what you learn. 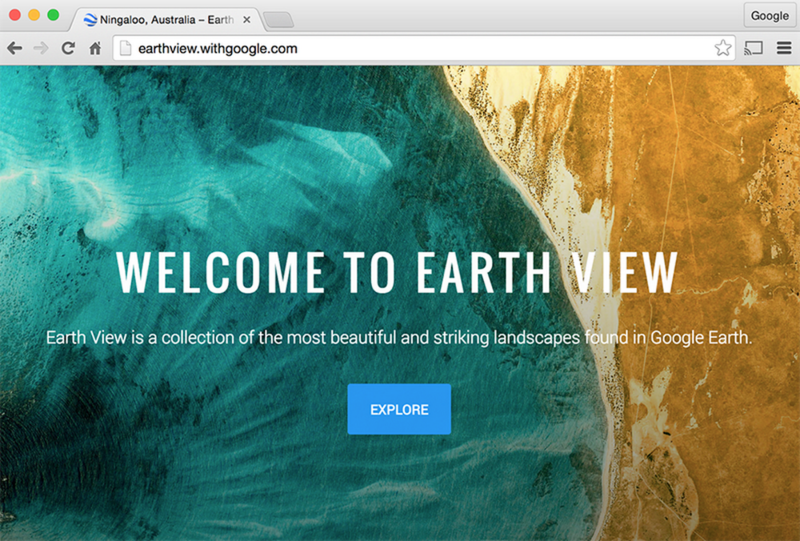 So to celebrate how far Google Earth has come and our leap into the next 10 years, we’ve created a few new ways to help you better see places from around (and above) the world. 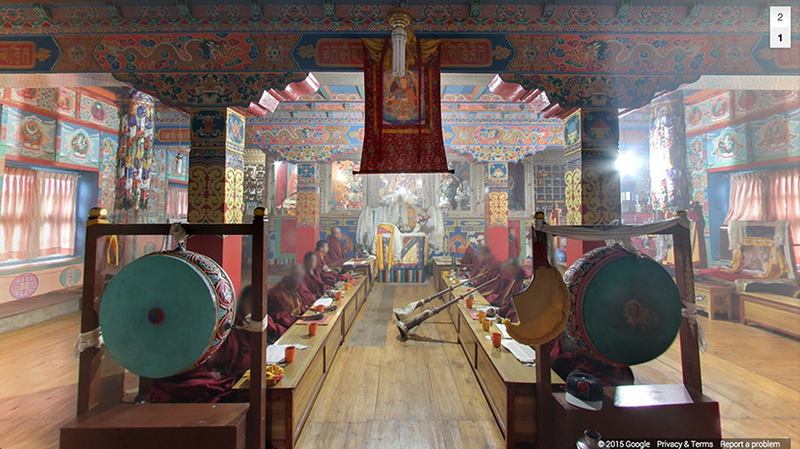 The world is a big place, and it can be hard to know where to begin your virtual journey. 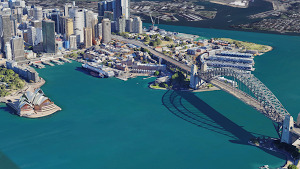 Now you can jump straight to the newest and most interesting imagery around the globe with a new layer, Voyager, available in desktop versions of Google Earth. 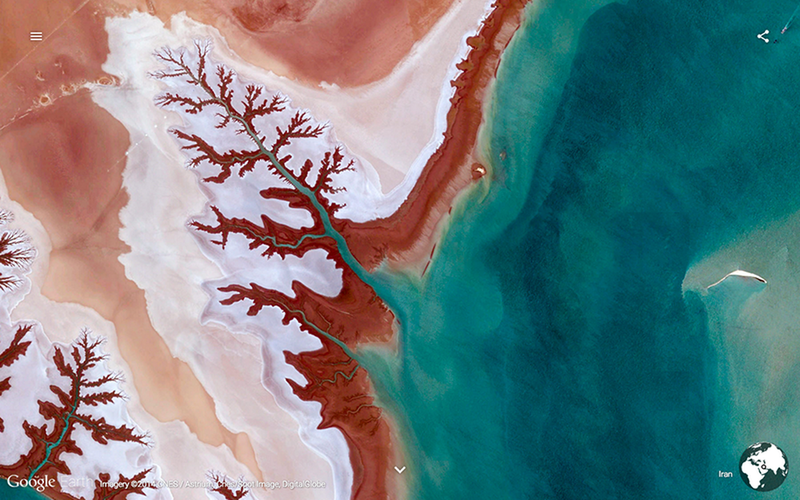 Looking at our planet from above is not only a reminder of how interdependent our human and natural ecosystems are—it also lays bare the Earth’s staggering and often surreal beauty. 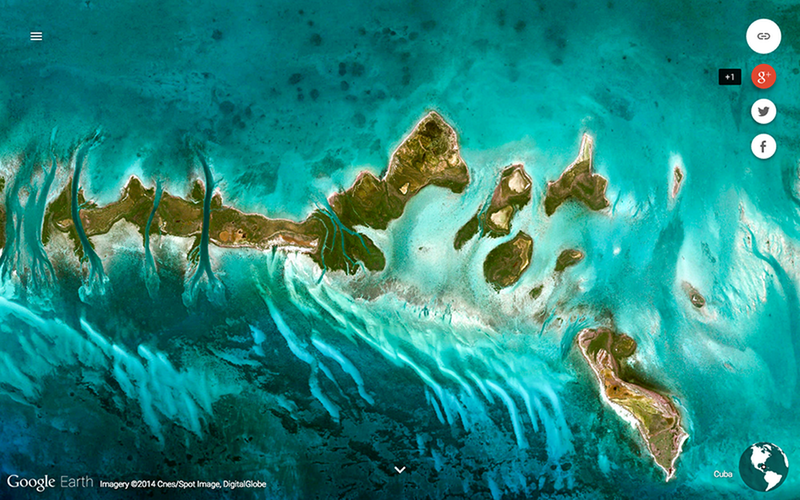 Earth View is library of some of the most striking and enigmatic landscapes available in Google Earth. It started as a 20 percent project last year by a few Googlers who enjoyed scouring satellite imagery for these gems. These images soon made their way onto Android phones, Chromecast and Chromebooks as a distinctive kind of wallpaper. For Earth's 10th birthday, we're expanding the Earth View collection to 1,500 landscapes from every continent and ocean and making it accessible to even more people. The new imagery is available with an updated version of our Chrome extension and a new web gallery. Download high-resolution wallpapers for your mobile and desktop devices, or better yet, print them up for your walls! Thank you for the last 10 years exploring your world with Google Earth. We hope Voyager and Earth View will unlock a new perspective on our planet. We look forward to seeing what the next decade brings!